This interview with Gojira frontman Joe Duplantier was conducted on the stage of Saint Vitus shortly before the band’s July 14th show at the Brooklyn venue. During the wide-ranging interview, Joe discusses plant-based diets, fatherhood, Metallica’s Ride the Lightning, his recurring childhood dreams of New York City, and much more. 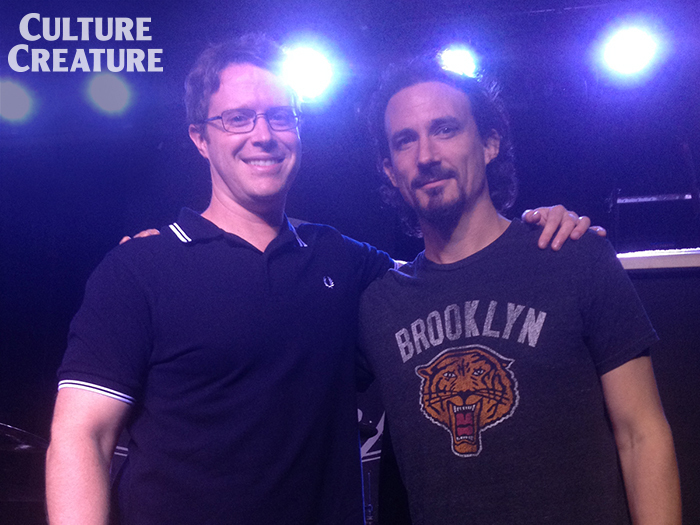 Listen to the full Gojira interview above or in iTunes. 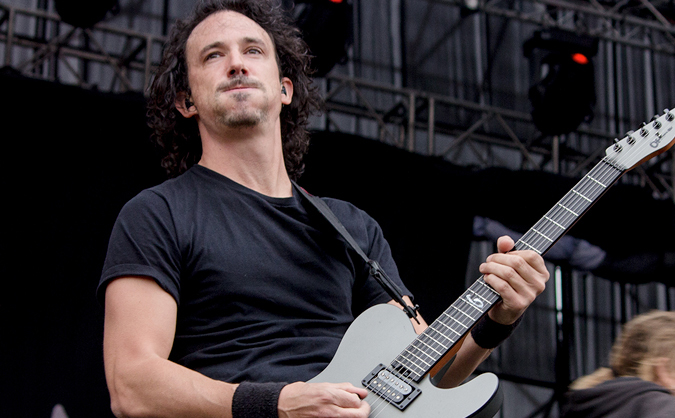 Listen to the complete Gojira interview above.